(Host) The percentage of Vermont students receiving free or reduced priced lunches is increasing. And officials say that’s a sign that the number of children living in poverty has increased in recent years. Statewide statistics show that more than 40 percent of students receive lunches subsidized by the federal government. Last year the figure was just under 38 percent. The Brattleboro Reformer says Windham County school officials report that the statistics show more pressure will be put on schools. 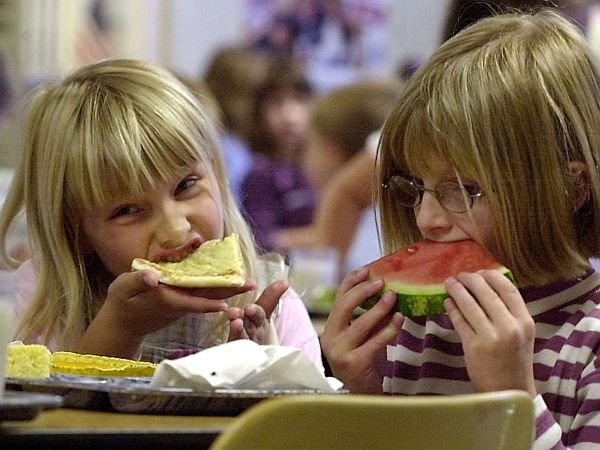 In Brattleboro, about 56 percent of students are getting free or reduced lunches this year. Last year, the figure for Brattleboro elementary school students was about 53 percent. That’s up from 43 percent five years ago.